The development of a child is a wonderful phenomenon! All children develop at different rates and in different ways. 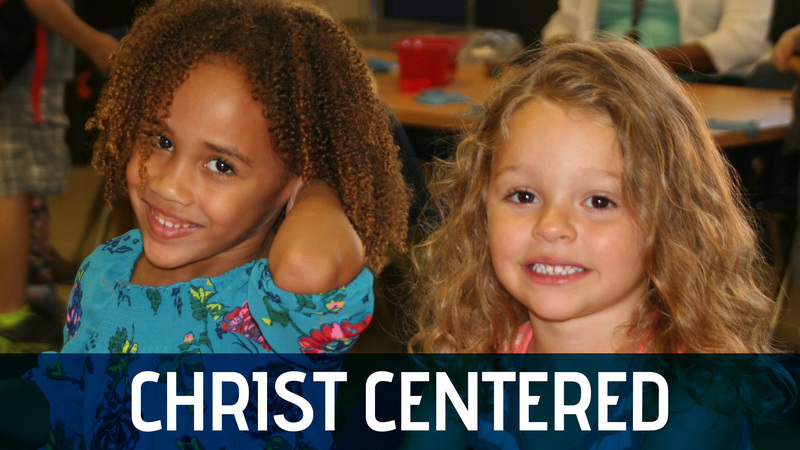 Our preschool provides a kindergarten readiness program with a secure, yet challenging environment to promote the physical, cognitive, social, emotional, and spiritual development of each child. 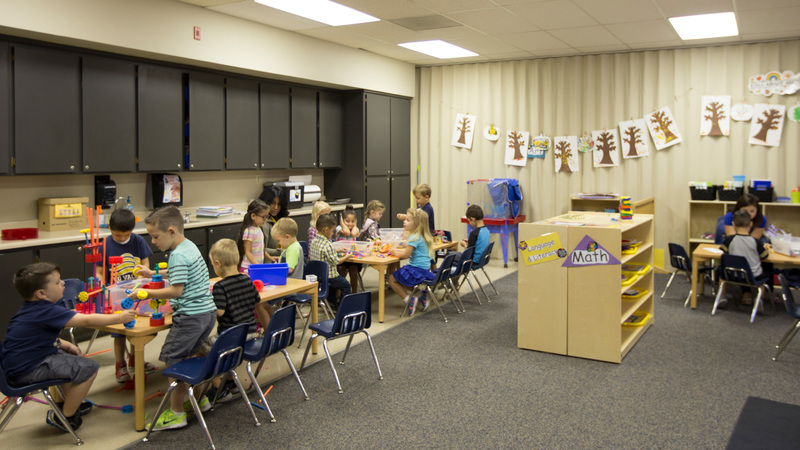 A balanced preschool program provides for each developmental level and allows every child the opportunity for success and positive reinforcement. 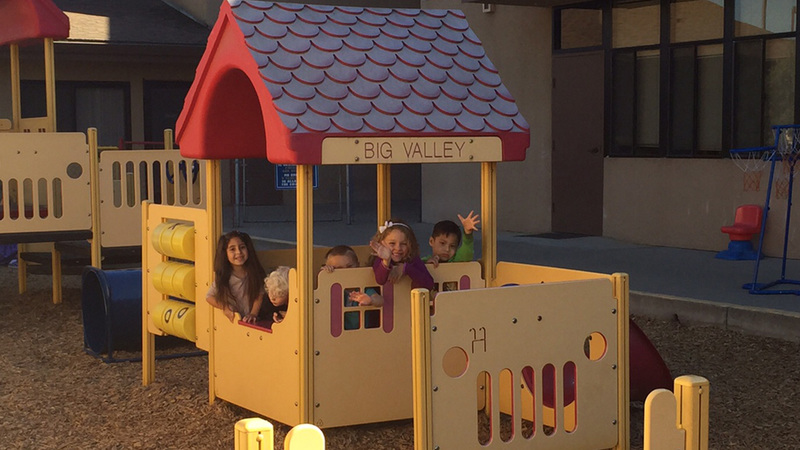 Teachers in our Big Valley Christian preschool program provide many choices of activities that are presented in engaging ways. Under these conditions, children are equipped to be lifelong learners. 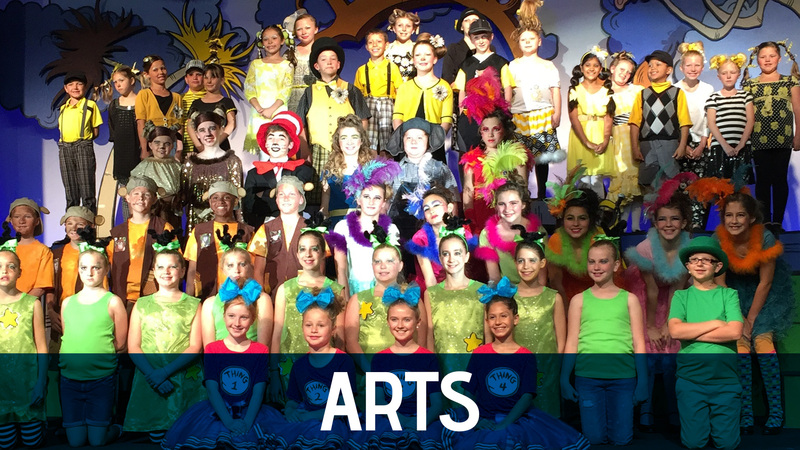 Students experience God’s world through science and creation, phonics, math, writing, hands-on activities, games, art, and practicing social skills with fellow students. 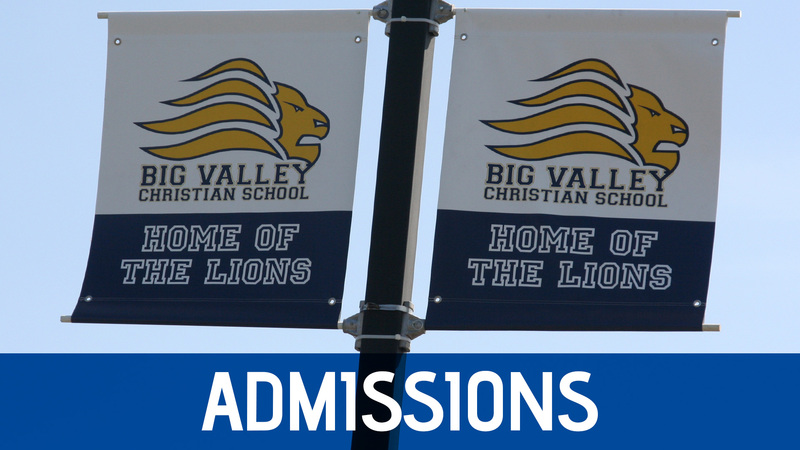 Children love to come to school at Big Valley Christian School! 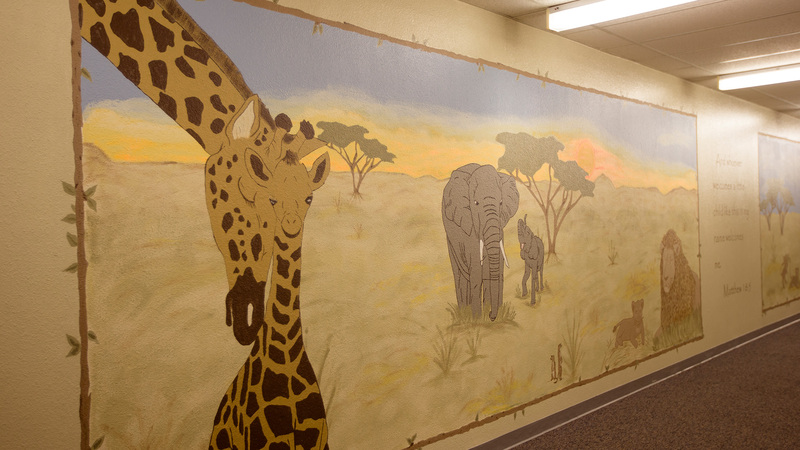 The preschool program is available to students who are at least 2 years and 9 months old and toilet trained. Separate and secure play area that includes climbing structures, tricycles and scooters.